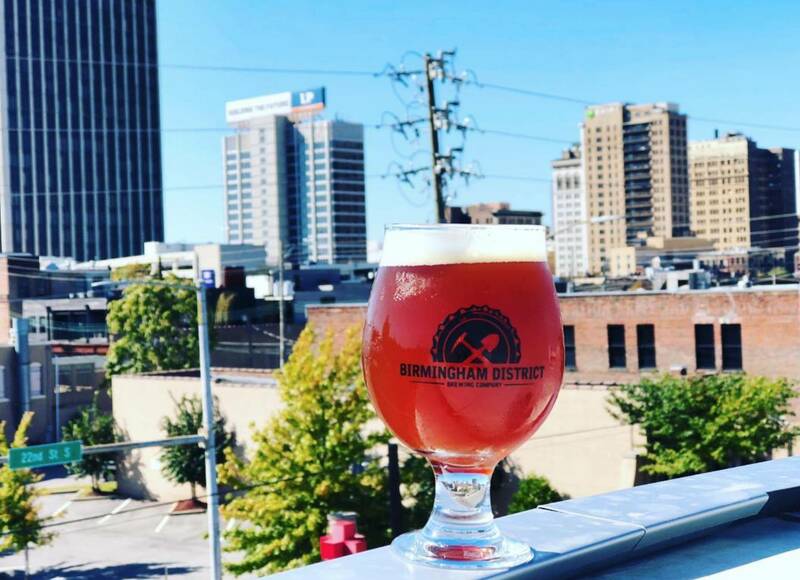 Forged from the very sub-structure of Central Alabama, The District's founders have one goal; deliver high quality beer to the Birmingham area. Building upon 20+ years of combined brewing experience, our hope is that every person who experiences a District Brew would share the same sense of fulfillment as we do. At The District, we strive to create an environment where everyone can gather and experience southern hospitality at its finest. After all, brewing beer is not just our business, it's our passion.